“This season is extra special as we celebrate our 20th year. 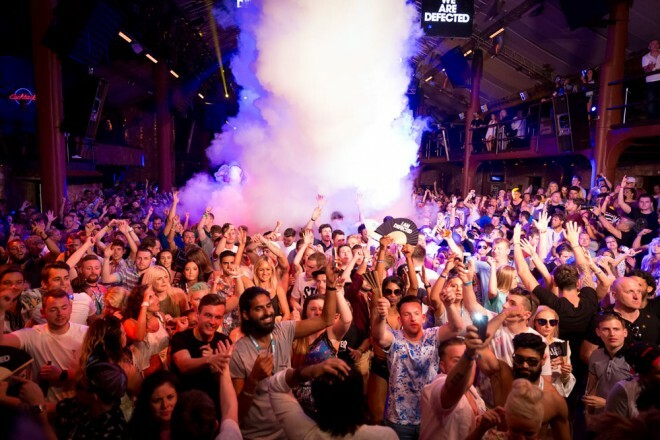 We will continue our campaign to make clubbing more affordable on the island and have carefully curated a balanced programme of established DJs whilst introducing new talent to the island. 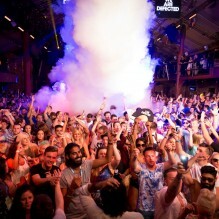 We promise 20 amazing parties for Ibiza’s party people!” Simon Dunmore.